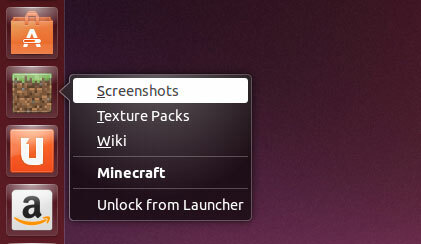 Looking for an easy way to install and launch Minecraft on Ubuntu? ‘Minecraft Installer’ makes installing, setting up and using the famous sandbox game a total cinch. The unofficial tool, made by Cody Garver and Cassidy James, is not as featured as other similar installer/launcher apps, like the popular Mini Minecraft Launcher, so you won’t find support for backing up games or taking screenshots. But what it lacks in fluff it makes up for inease of use; Just install, open, log-in, and away you go. There’s even a Unity Quicklist with links to common Minecraft resources. Minecraft Installer fetches all of the core files from Mojang’s servers so you don’t need to worry about getting anything dodgy; everything is above-board, legal, and wrapped in convenience. Once installed simply run the app, enter (or register) your Minecraft details and you’re all set. 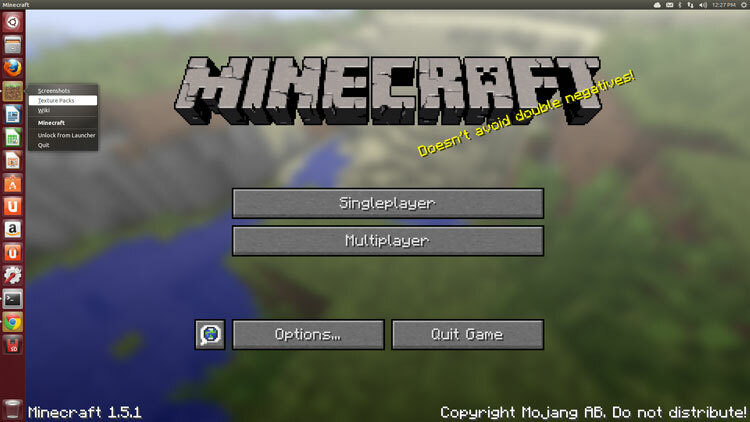 Installing Minecraft on Ubuntu Just Got Easy OMG! Ubuntu! - Everything Ubuntu. Daily.